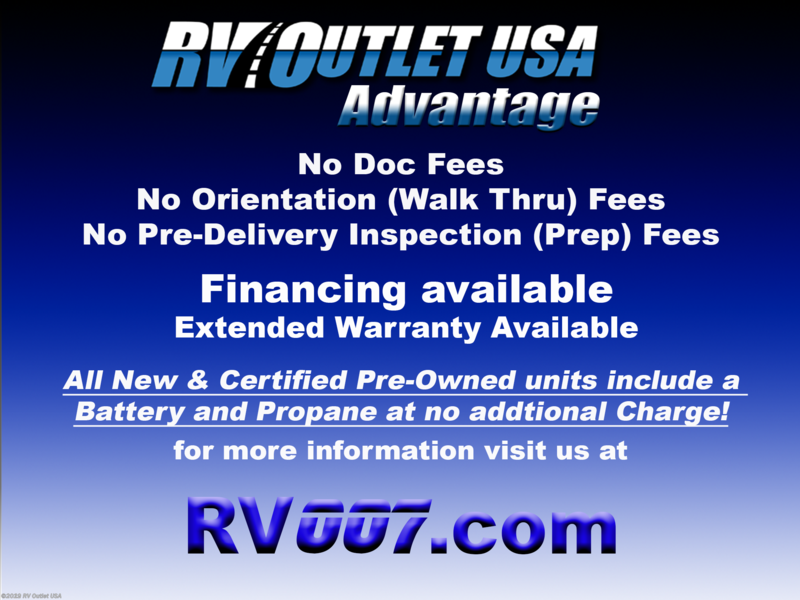 NO HIDDEN FEES LIKE THE LARGER CHAIN STORES HAVE!! 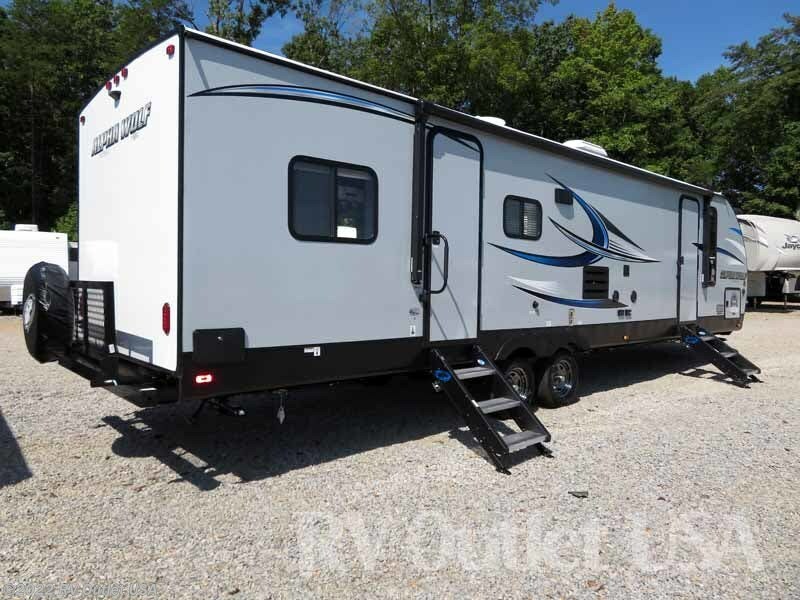 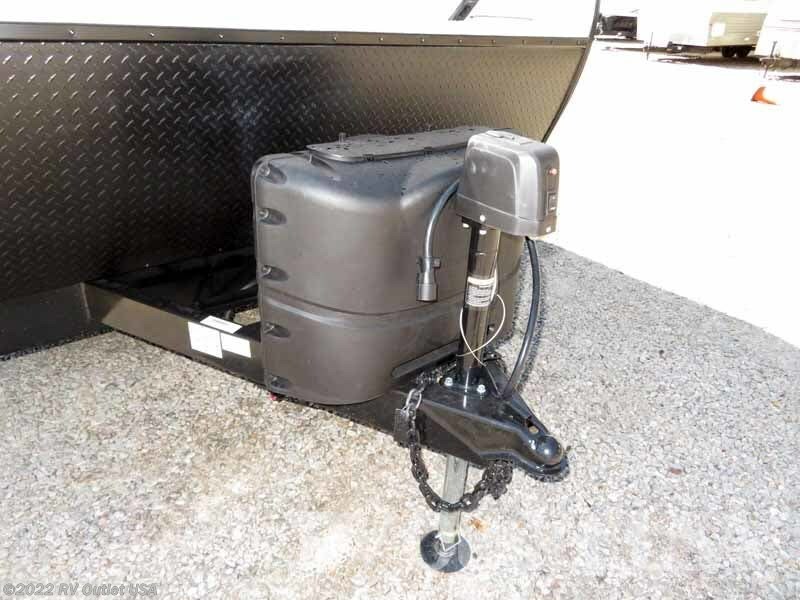 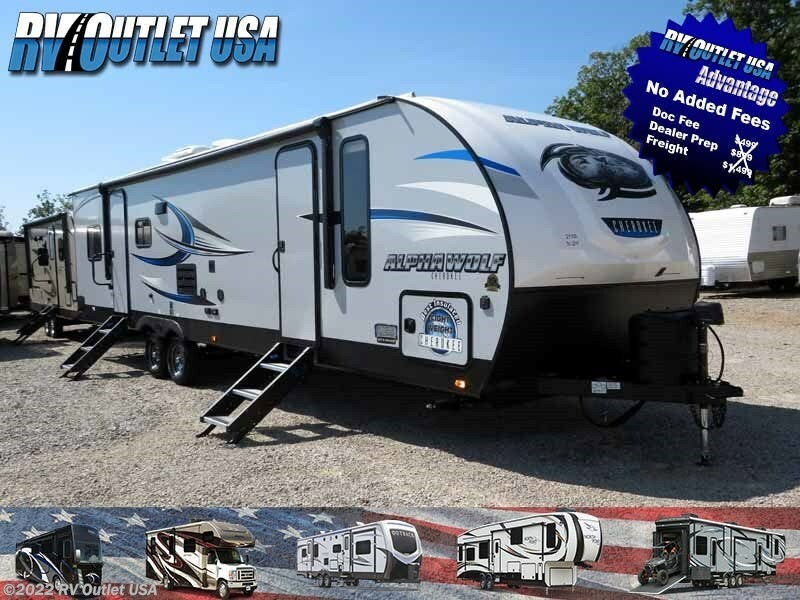 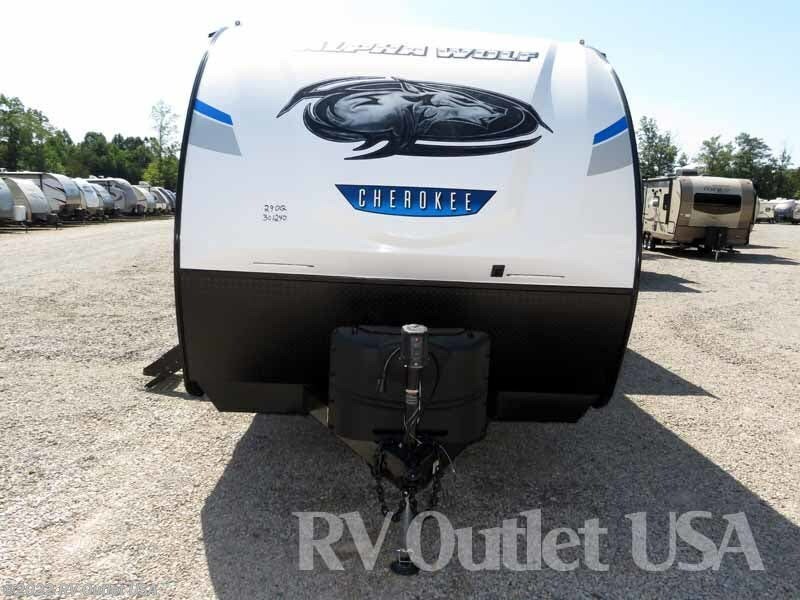 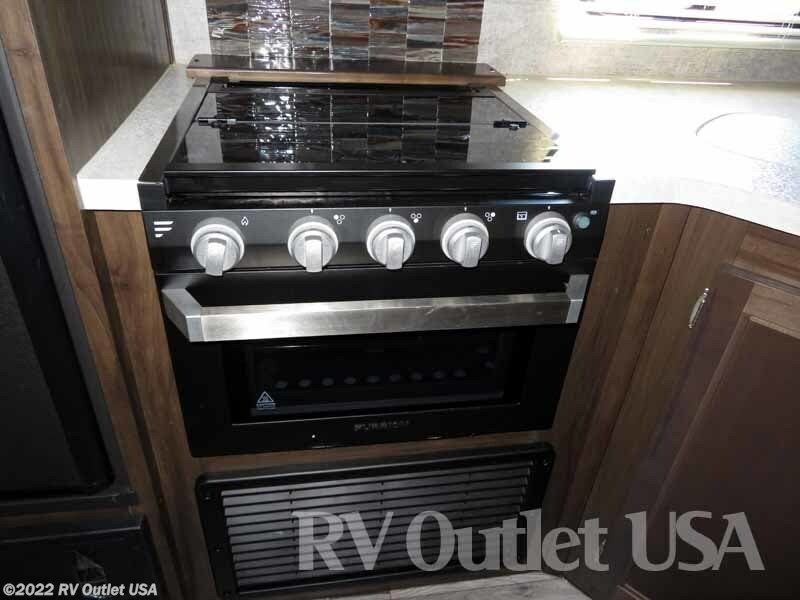 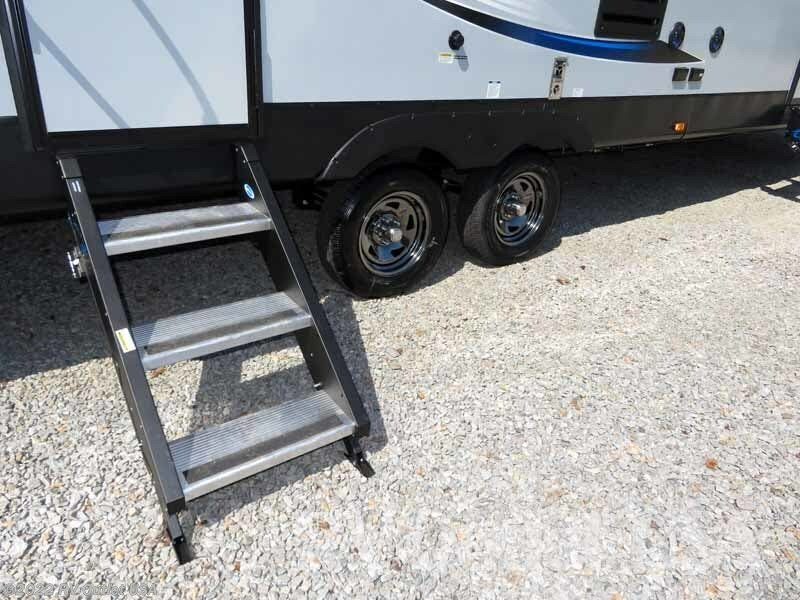 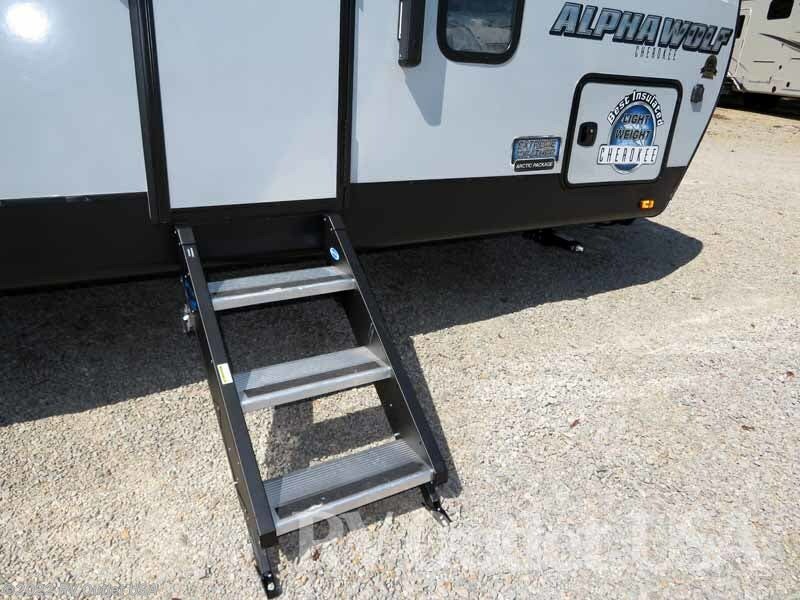 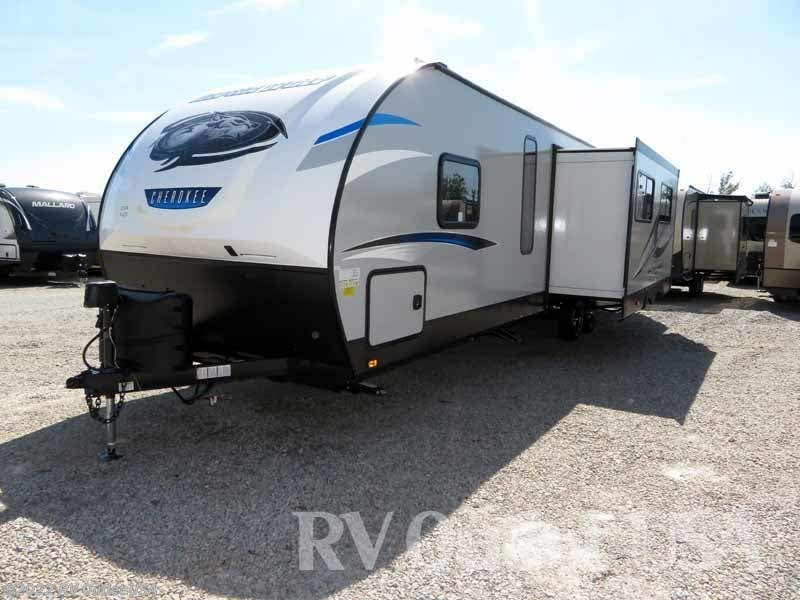 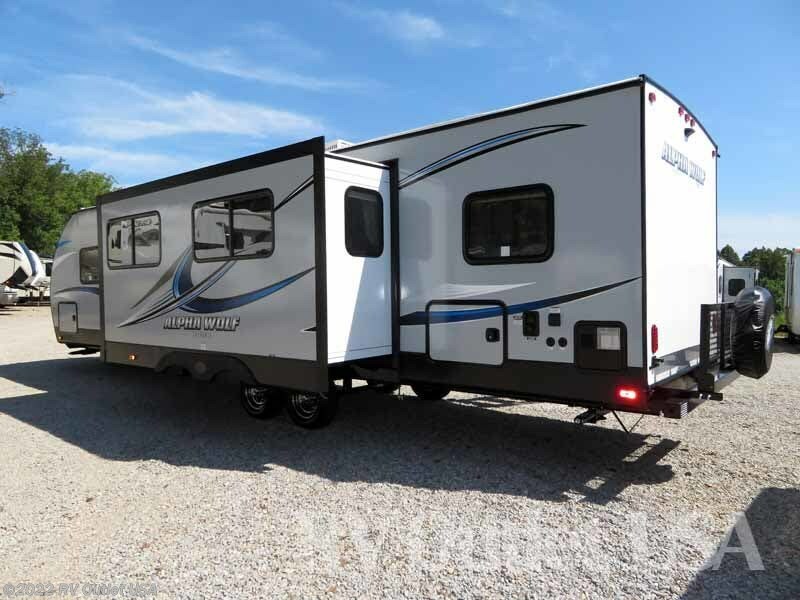 We have this really nice BRAND NEW 2019 Forest River Alpha Wolf 29DQ-L here in stock. 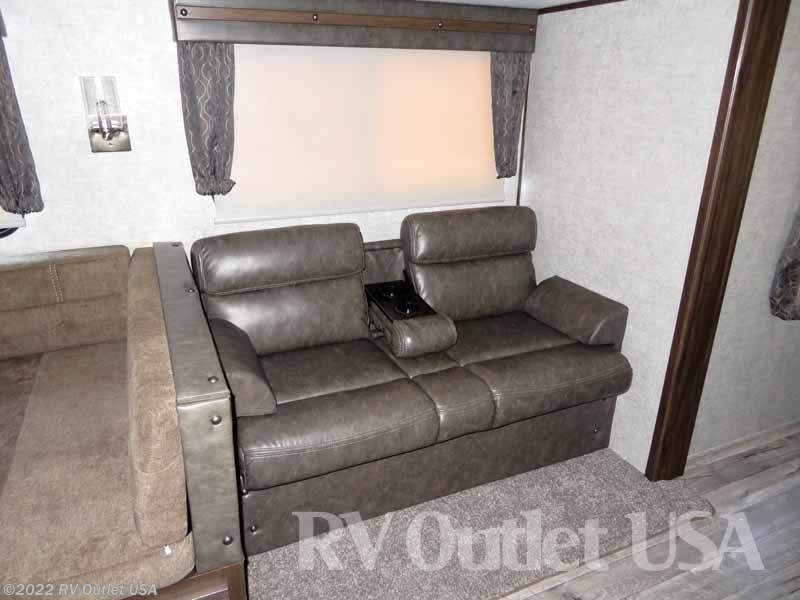 The 29DQ-L floor plan sleeps approximately (8) and has (1) slide. 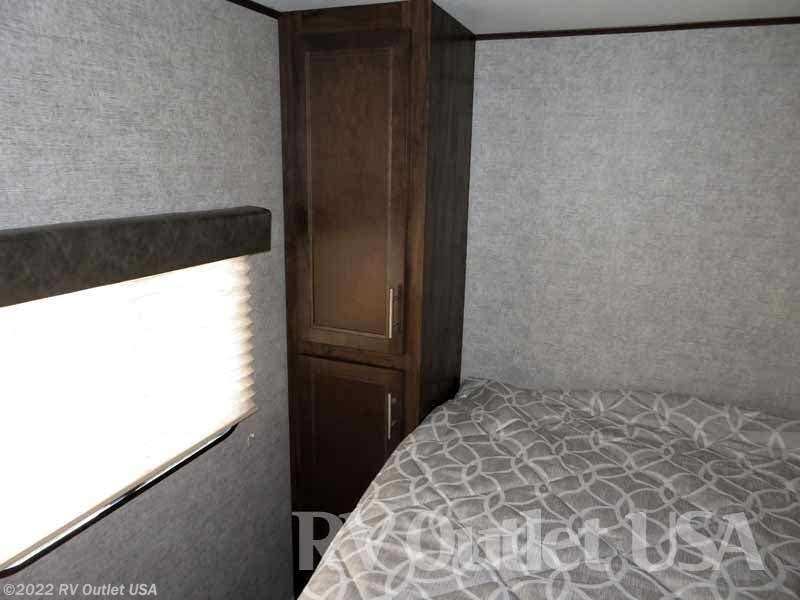 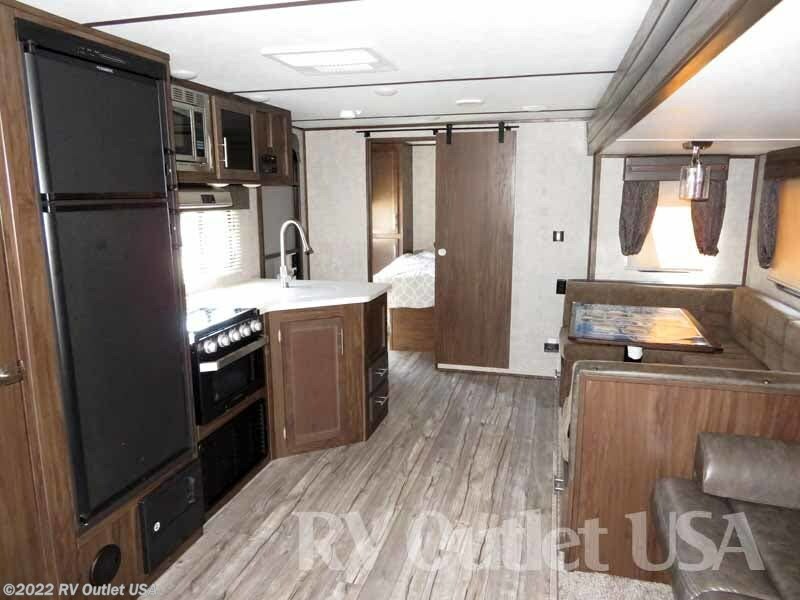 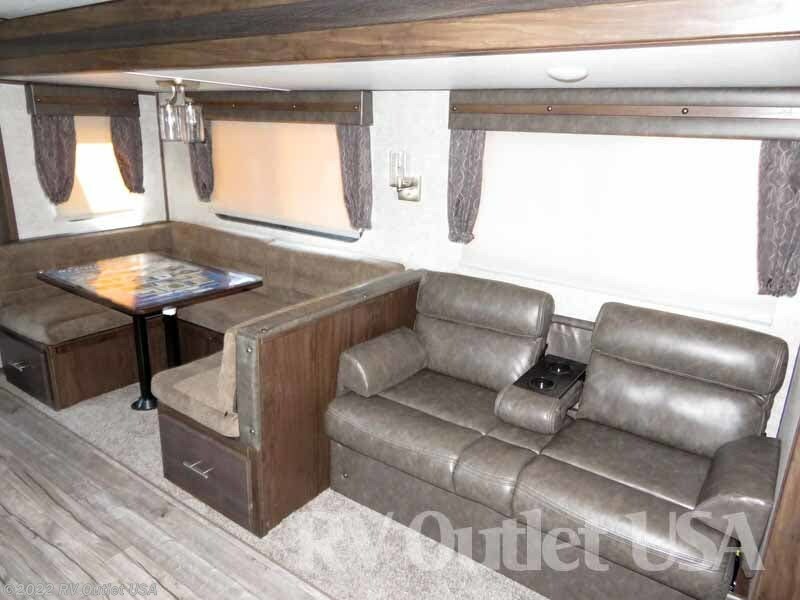 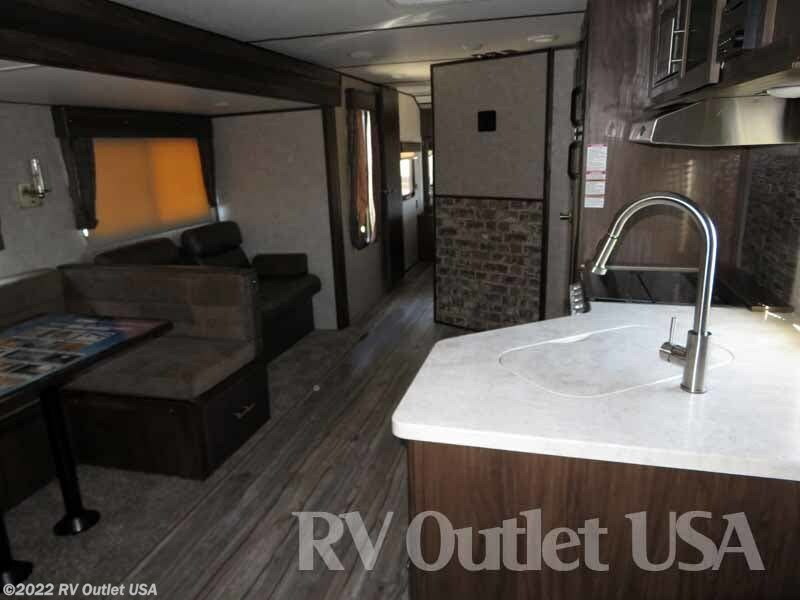 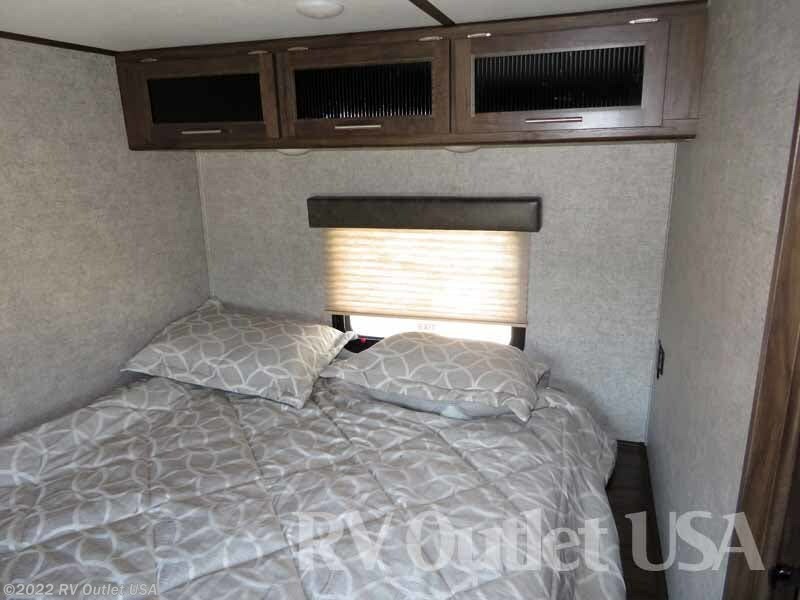 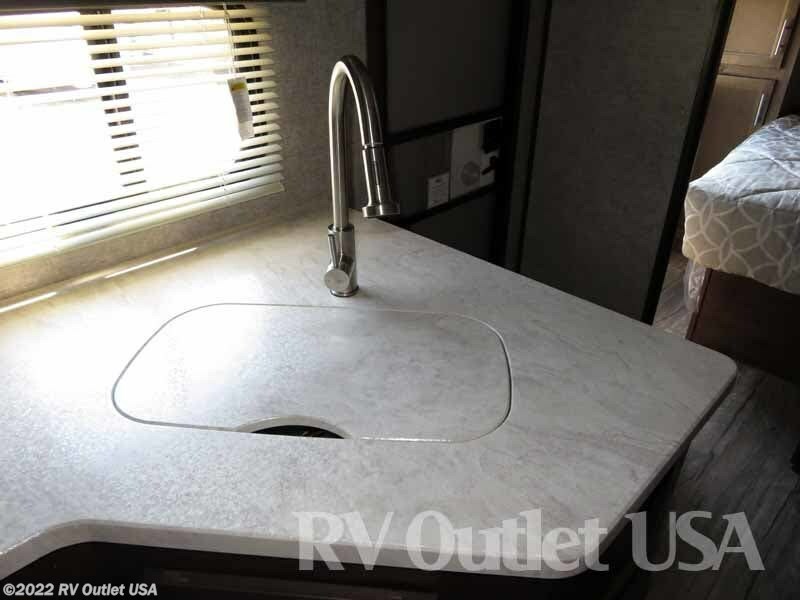 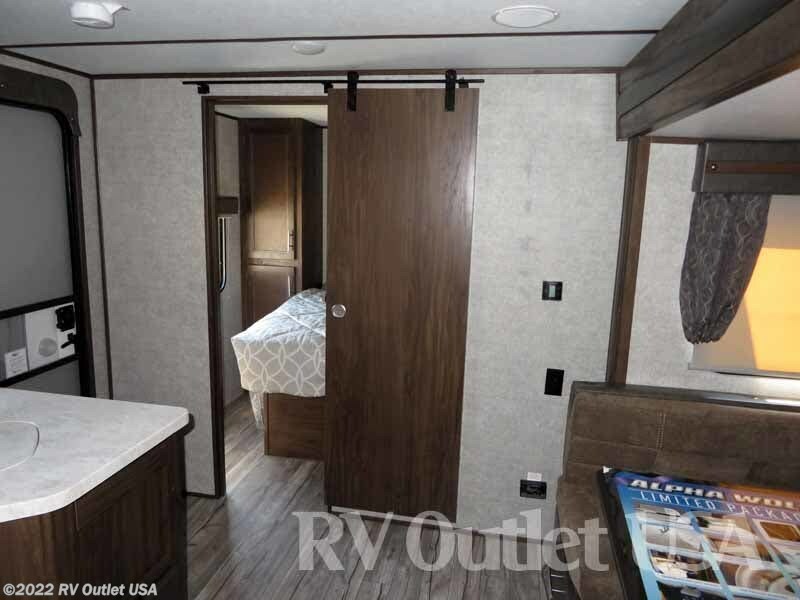 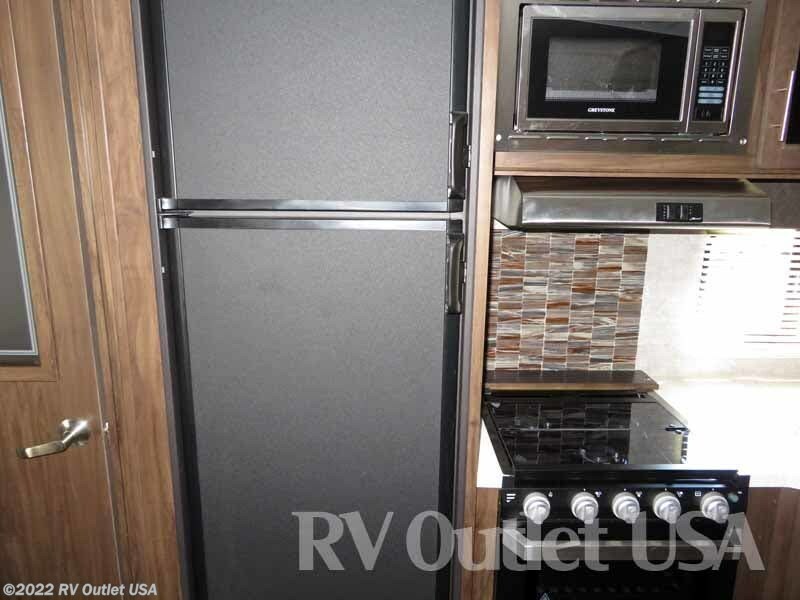 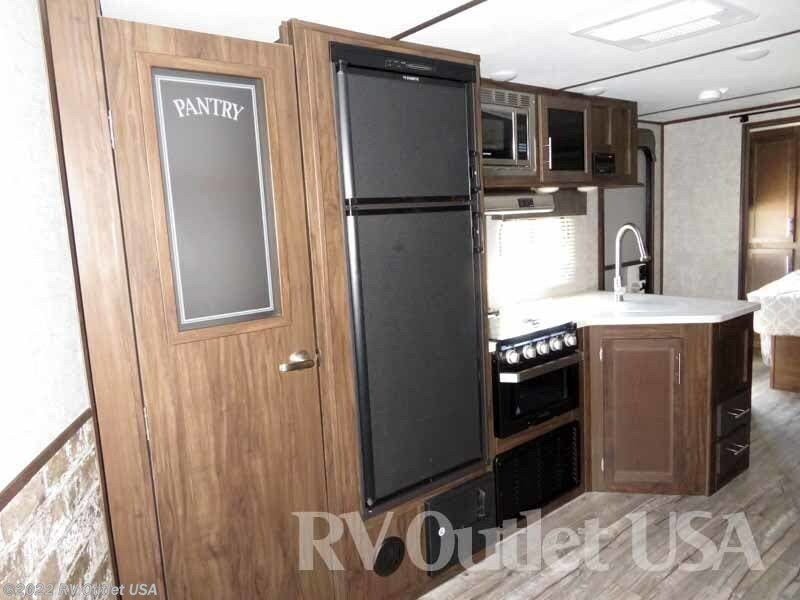 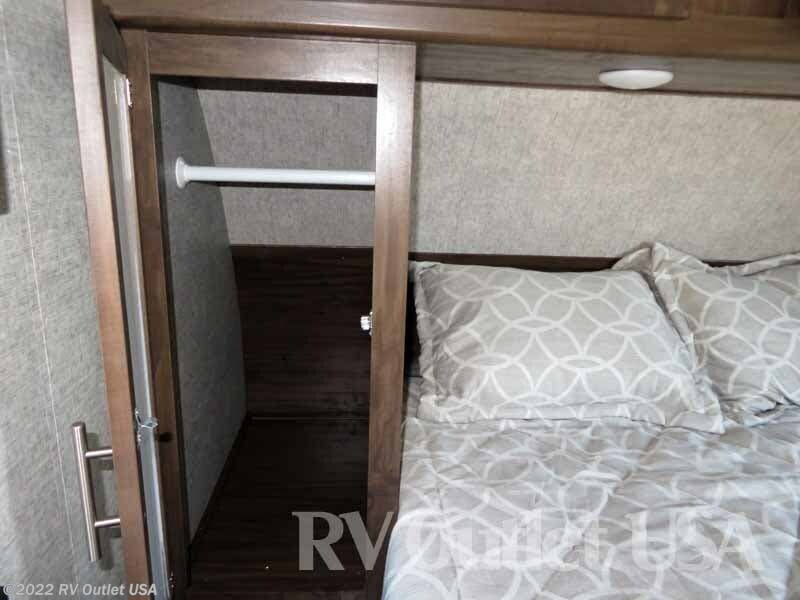 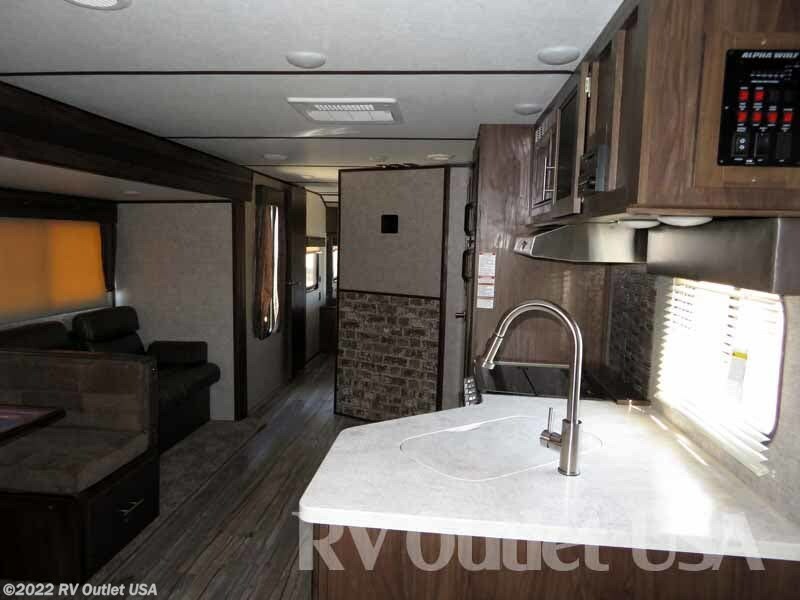 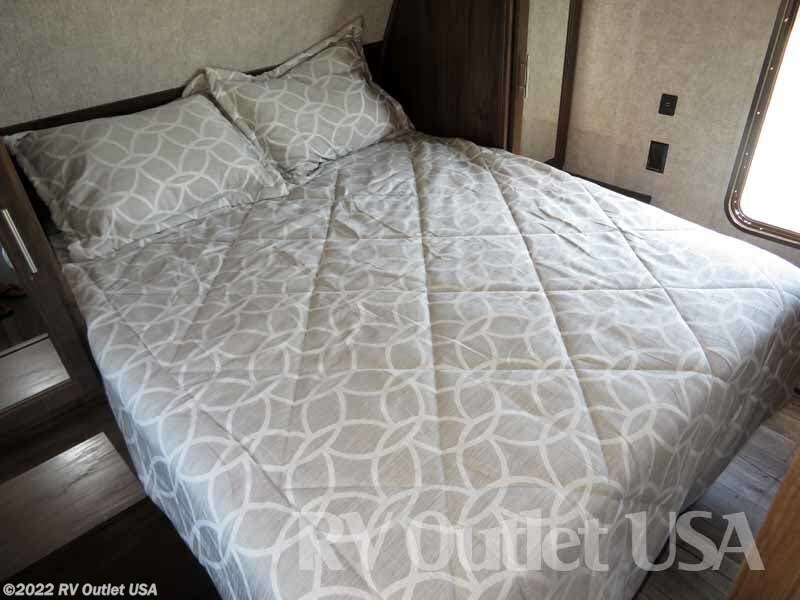 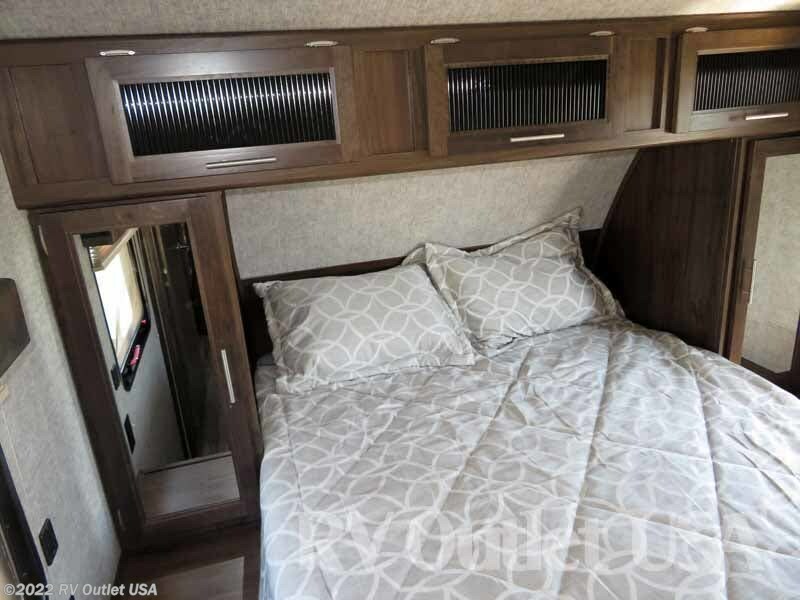 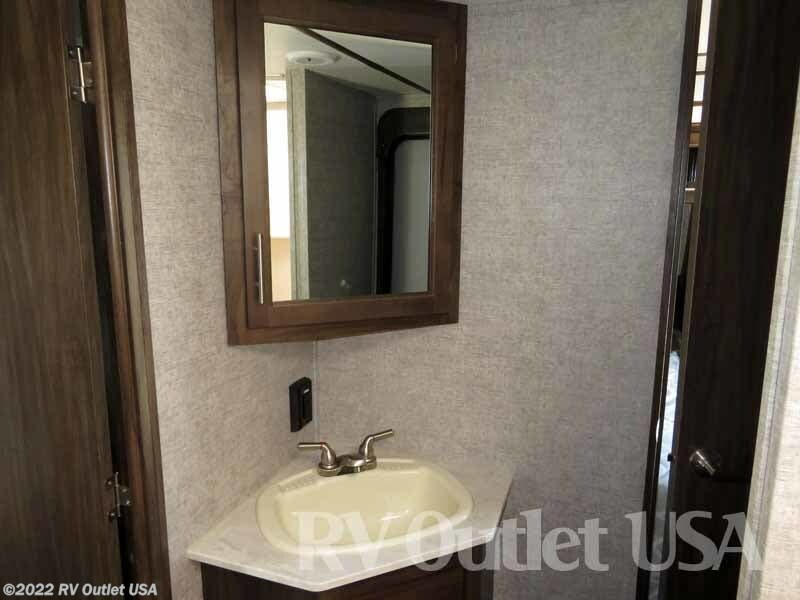 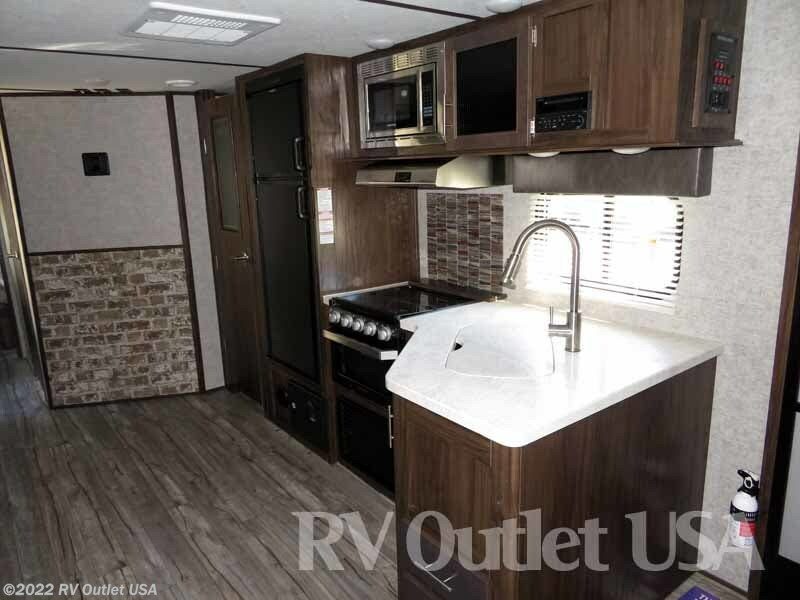 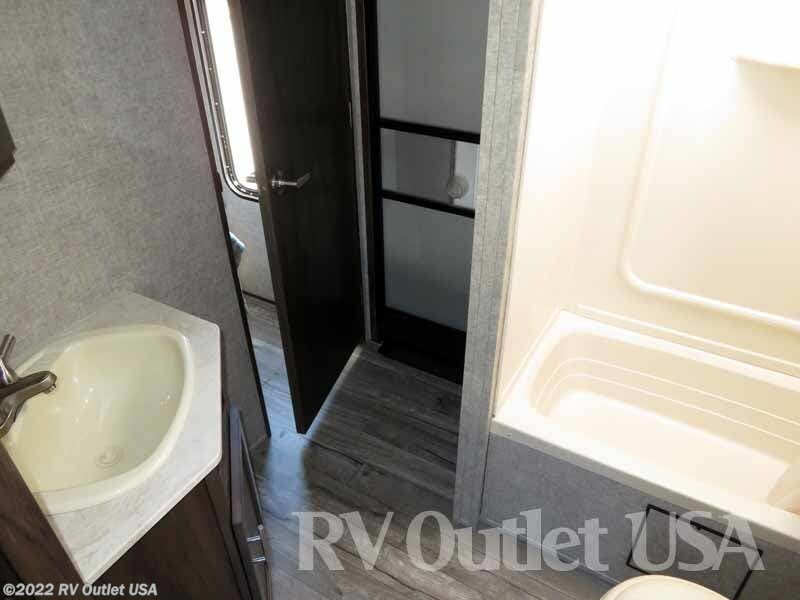 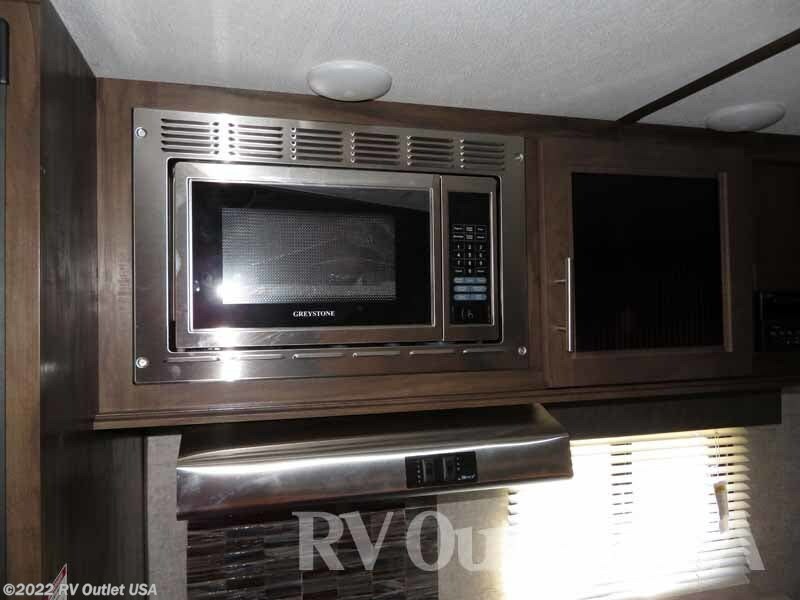 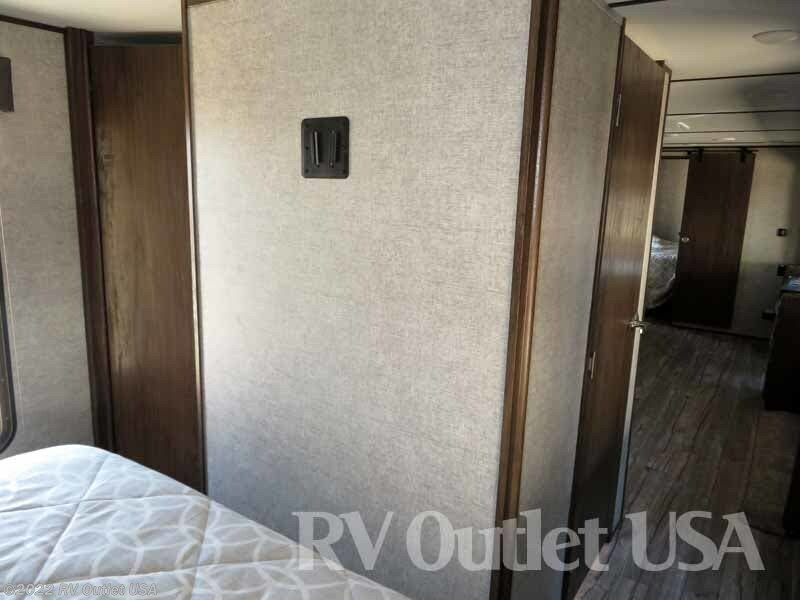 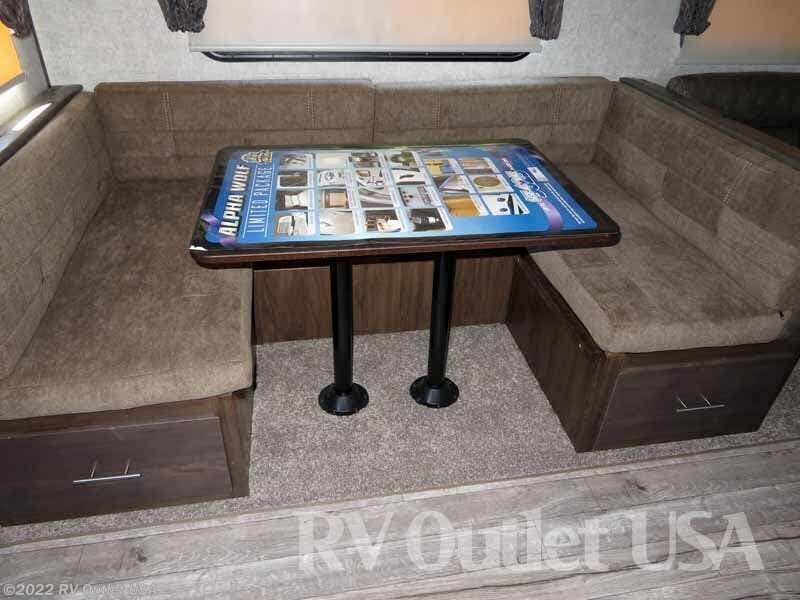 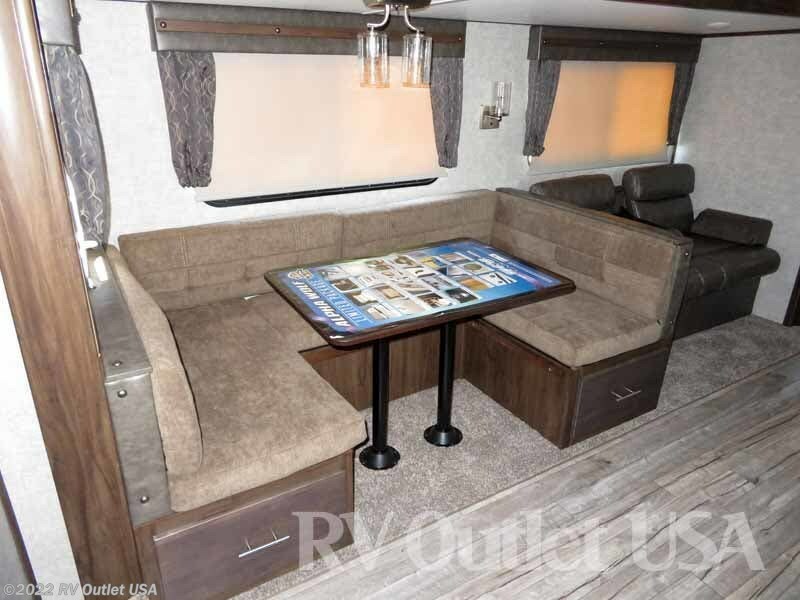 This Alpha Wolf travel trailer has the beautiful Natural Mink interior color. 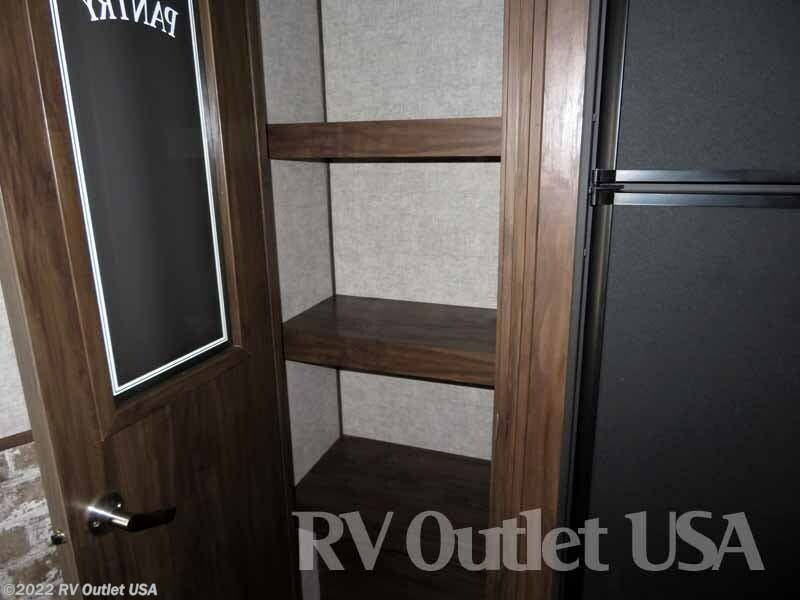 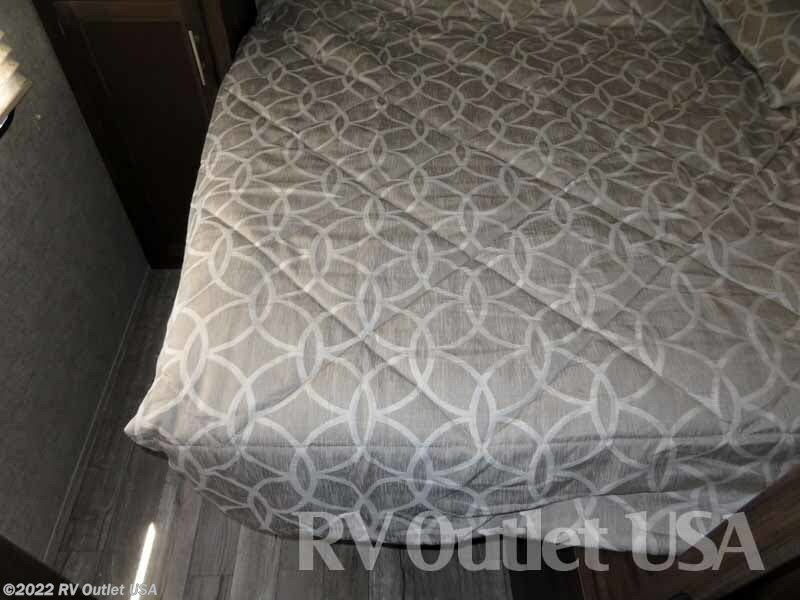 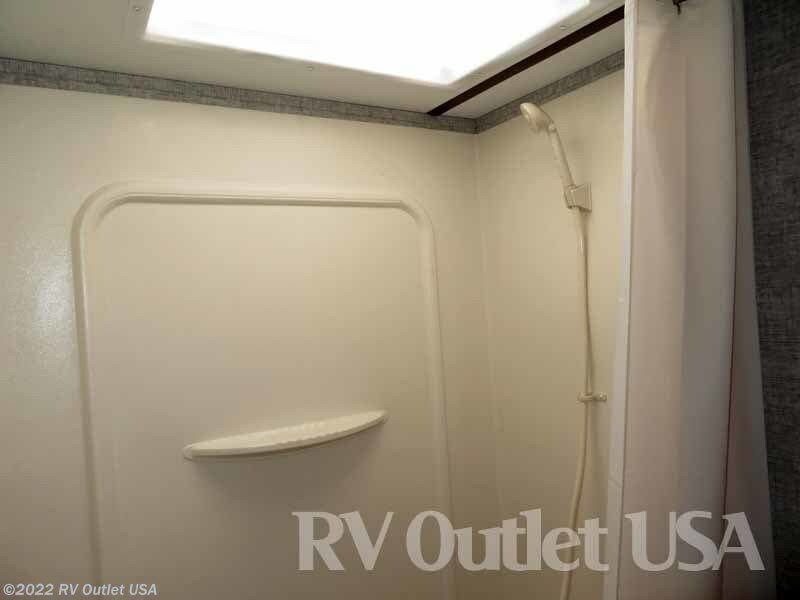 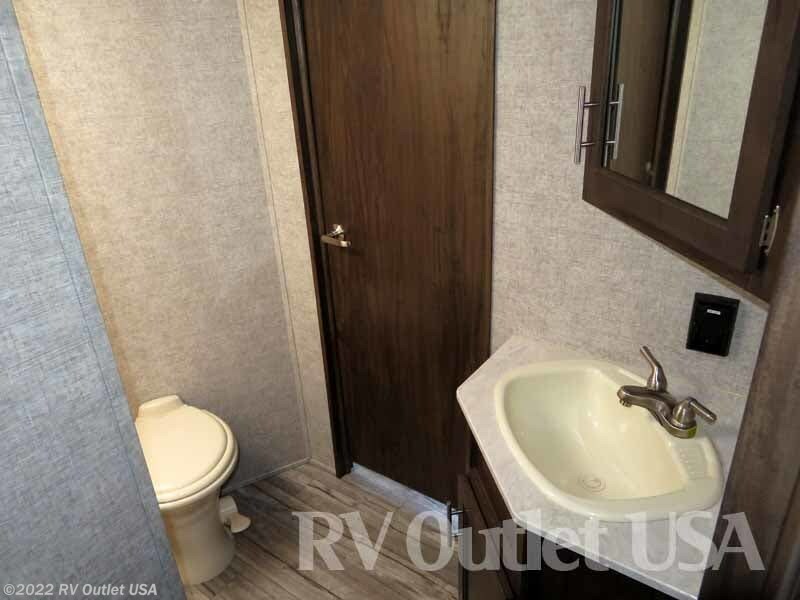 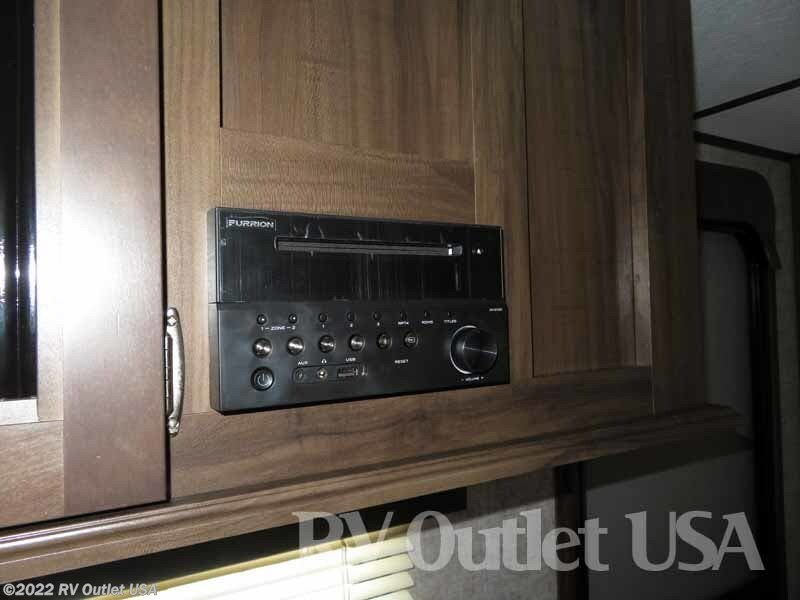 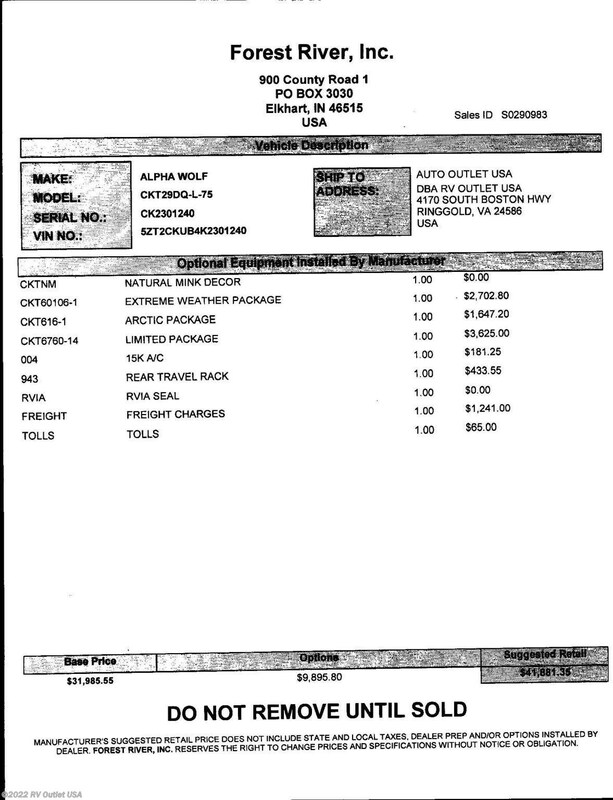 If you look in the photo section there is a picture of MRSP invoice of this Forest River travel trailer. 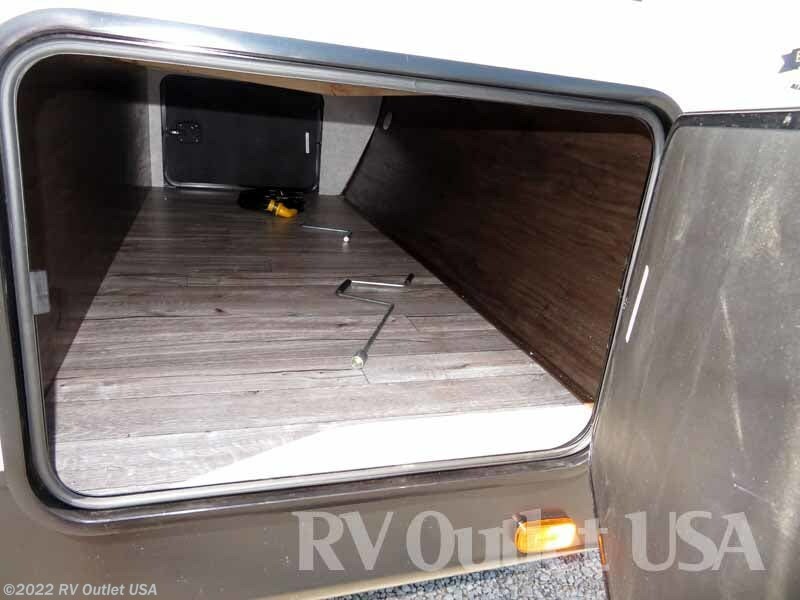 Be sure to check it out to see the packages ordered on this camper!